Classified as a non-locking folder, the Kiwi has a slip-joint pivot that generates resistance to closing, keeping the blade safely open when used. Bitten out of the handle's underbelly are two deep-cut finger-indentations. The first positions the index finger in line behind the cutting edge and doubles as a stop, keeping the blade from inadvertently closing. The second indent (cut just behind the first) accommodates the middle finger. 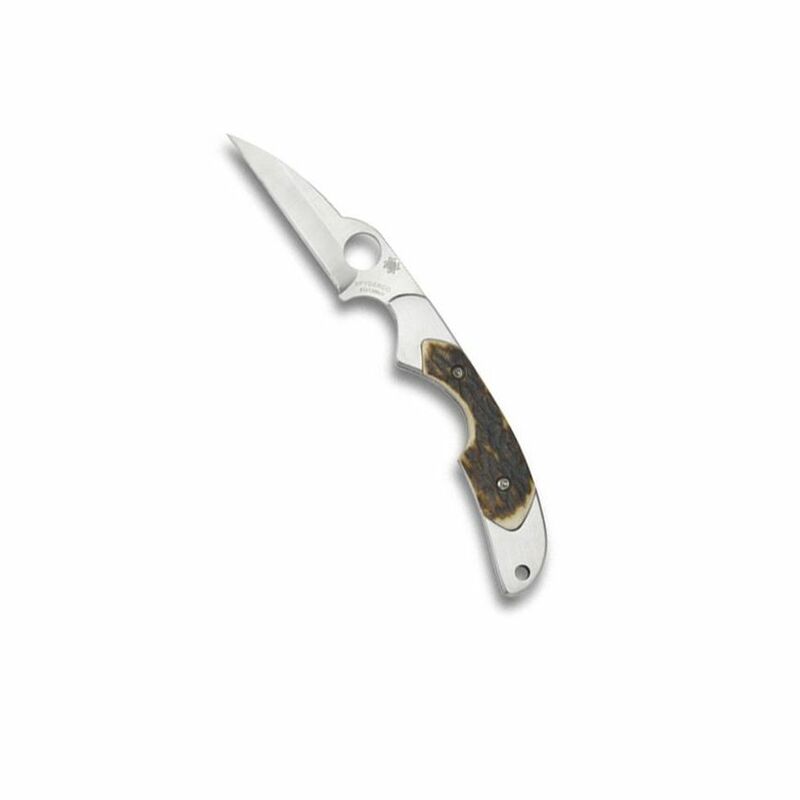 Both indents jog the fingers to a position on the handle offering control, dexterity and conveying the impression of gripping a larger knife.